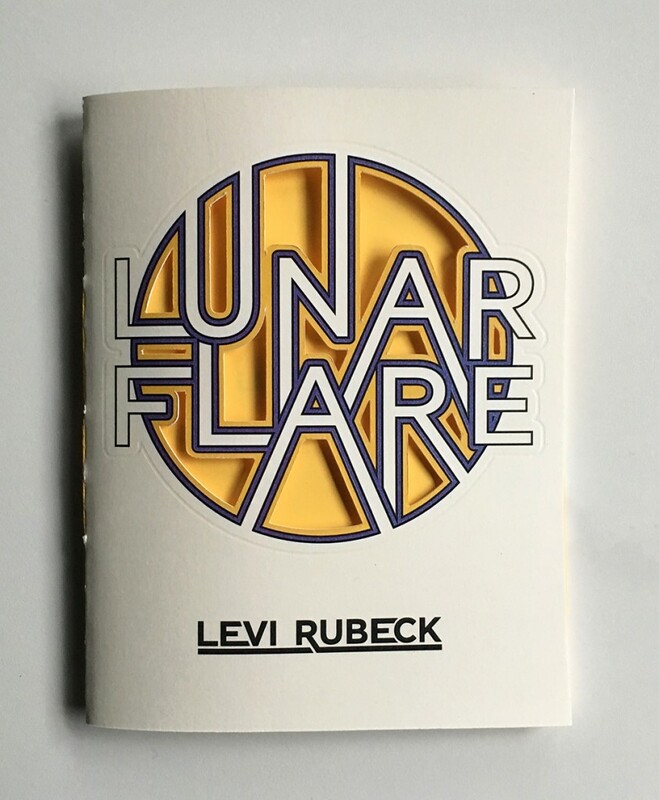 Levi Rubeck is a poet and critic from Wyoming, though his day job is at the MIT Press in Cambridge, MA. His poems have appeared in No, Dear, Maggy, Window Cat Press, Wreck Park, Analog, and elsewhere. 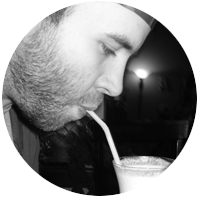 He was an editor at NYU’s Washington Square Review, is a co-editor at the online journal Paperbag, and writes on games for Kill Screen. More info can be found at dangerhazzard.com. Posted by Elizabeth Clark Wessel, February 7th, 2017.